Despite the perception that they are the less successful, "younger brother" to the New York Yankees, the New York Mets enjoy a strong fan base even with their limited recent success. 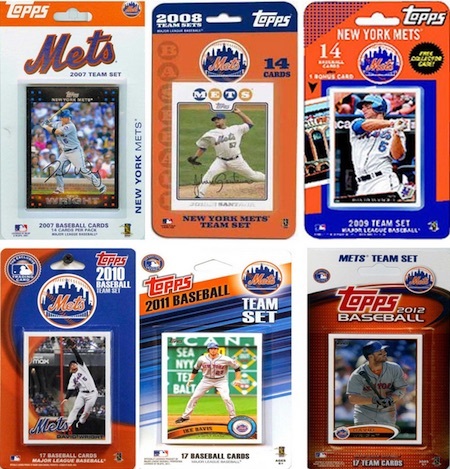 The guide below offers gift suggestions specifically for fans and collectors of the Mets. Fans and collectors looking for more detailed information about the team should check out or New York Mets Collecting Guide. 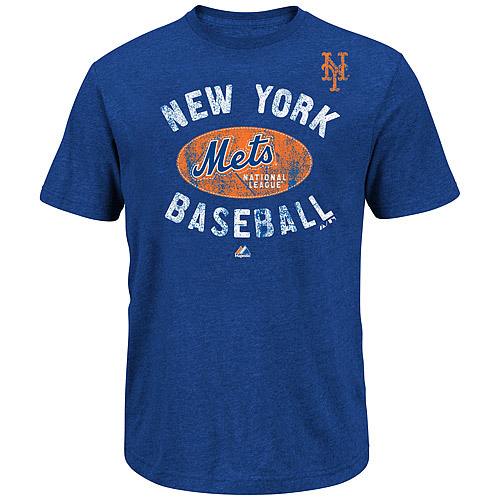 The following list includes 20 different gift ideas that are directly focused on the Mets. Various price points and items are featured so that most can find several items in their price range. While he played for multiple teams in his career, including several years at the beginning with the Dodgers, Mike Piazza is mostly remembered for his time with the New York Mets. The consistent All-Star is highly regarded by fans of the team and a signed photo is sure to be a top gift option. 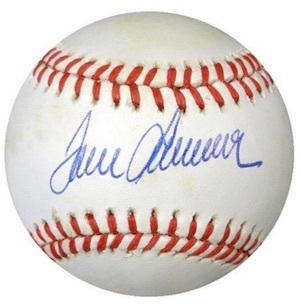 Arguably the top player of all-time for the Mets, Tom Seaver was a dominant pitcher who spent the first half of his Hall of Fame career with New York. "Tom Terrific" is very popular with collectors and a signed baseball offers a great gift option. 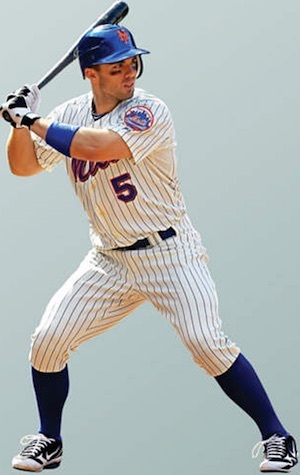 The one consistent part of the current Mets for the past decade, David Wright is the most popular player and the team captain. Already the holder of most team records, Wright will surely go down as an all-time great for the Mets. Signed photos offer an ideal gift option for current fans. "I'm Keith Hernandez!" Even without his acting stint on Seinfeld, Keith Hernandez was a popular player for the Mets and remembered fondly. Hernandez was part of the team's 1986 title, which remains the last championship for the Mets. 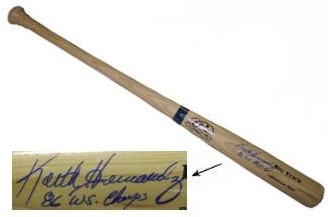 A signed bat offers an appealing display piece that is not too rough on the wallet. Known by many as "Doc," Dwight Gooden was a terrific pitcher for the Mets and part of their 1986 World Series team. 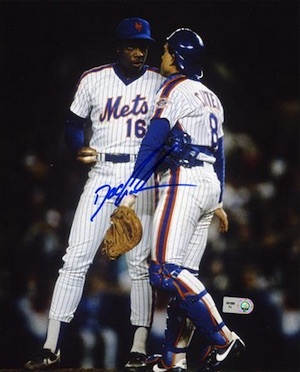 Gooden remains a fan favorite and his signed photo presents a great budget option. Another key piece of the 1986 championship team, Darryl Strawberry is remembered for his towering home runs and clutch hitting. 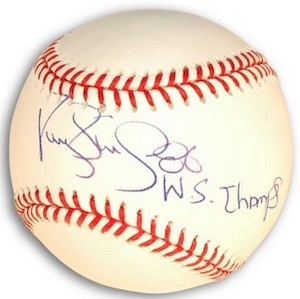 A signed baseball, especially one that notes the 1986 title, is a fantastic gift option. 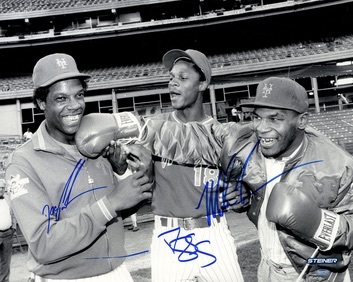 An expected trio of Gooden, Strawberry and Mike Tyson makes an unlikely, but very cool, signed Mets piece. A video from that details the events leading up to that picture can be seen here. 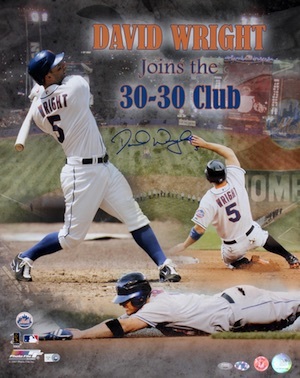 Signed gear for David Wright might be too steep for some and this framed poster offers a nice alternative that is more affordable but still has a quality look. 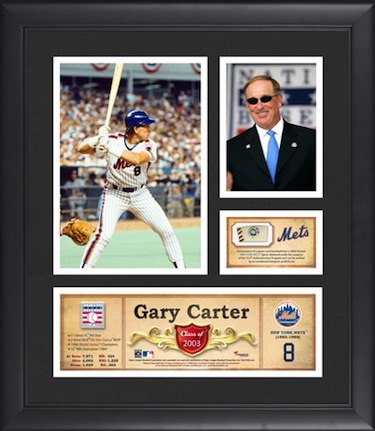 While he might be more thought of as a member of the Expos, Gary Carter enjoyed a successful period with the Mets. The deceased Hall of Fame catcher remains a fan favorite and this framed collage is a great way to remember the former star. Also, view other plaques and collages for the Mets here. 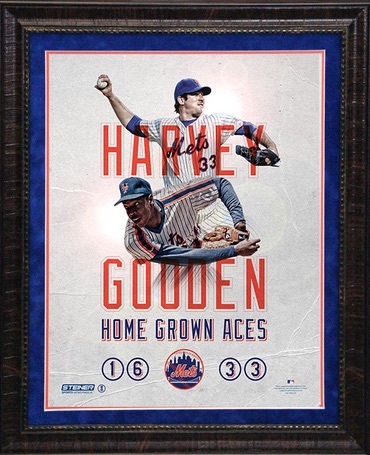 Honoring two pitchers that were drafted by the Mets, this framed photo features former great Dwight Gooden and current star Matt Harvey with an appealing design. 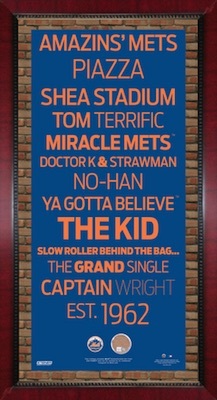 Another framed option, the Mets subway sign consists of headlines from team's history. Several sizes allow for multiple price points and the largest versions include capsules of game-used dirt. 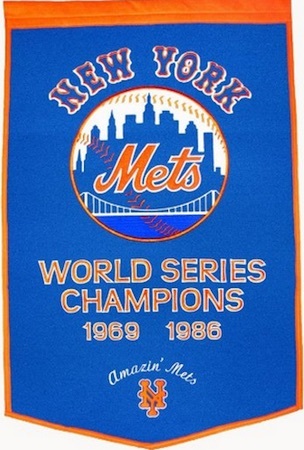 Great for a man cave or bedroom, the "Amazin' Mets" are on full display with this wool banner. A nice gift for any fan of the team, both of the World Series wins are noted. 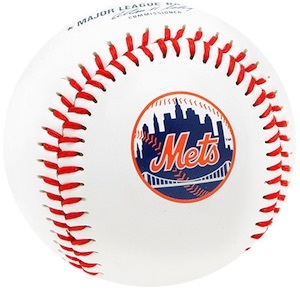 Simplicity at its finest, a baseball can be the easiest gift for a young fan to connect with the sport and that is taken a step further with the Mets logo. The team ball is a great budget gift or stocking suffer. Baseball cards are a popular option for fans, but they are not as simple to buy because they are so specific. 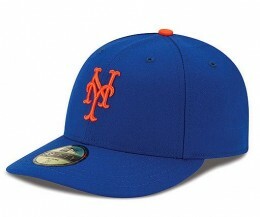 One option we recommend for budget gifts or stocking stuffers is New York Mets team sets. Some are sealed and some are hand-collated, but the result is the same. Make sure to verify the year of the card and the players included to make sure you are getting what you expect. There are a good variety of different Mets team Fatheads. In addition to team logo versions, players are some of the top Fatheads and two of the most popular New York Mets are noted below. 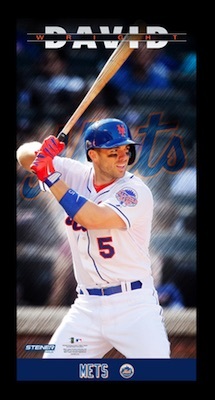 Smartphones are the new norm and can make for an easy and inexpensive gift for a New York Mets fan. Just make sure to verify the exact make and model before you buy. We have included direct links to Amazon below for the most popular phone models. 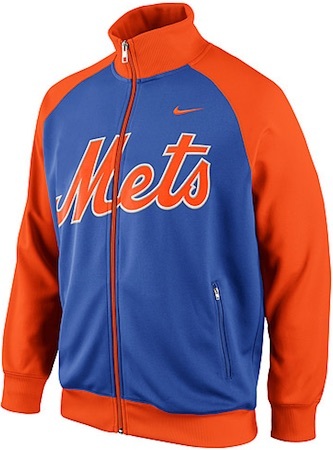 Jerseys remain the most common way for fans to display their love of the Mets. Replica versions offer cheaper prices and fans can also have them customized for added appeal. 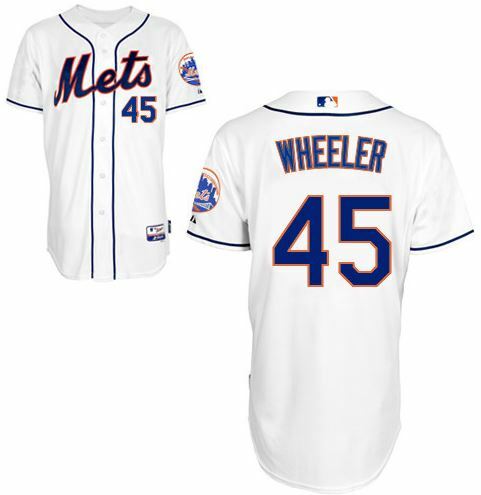 If you are overwhelmed by the many versions, check our detailed MLB jersey guide here. 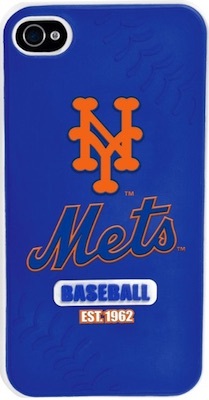 I am looking for baseball cards of the 1973, 1999 and 2006 Mets. 1986 New York Mets Autographed Team Signed Baseball PSA DNA #E52950 w 29 sigs!! !